Landlords face steep competition as thousands of new units emerge onto the market. The New York Times published a great piece a couple of days ago about the rental market in the big apple. At this time of the year, college grads start looking for apartments and generally speaking see rents rise with the season, however, this year is more of the same sluggish growth that market has seen since coming out of the financial crash. New York rents have skyrocketed in the last 10 years – but professional salaries haven’t exactly kept pace. With renters unwilling or unable to pay ever higher rents, the market has flatlined – and now it’s become a tenant’s market. As per the piece, last year, 8,774 market-rate units opened in Manhattan and Brooklyn, with an additional 15,291 opening this year. For the first time in years tenants renewing leases have the upper hand. 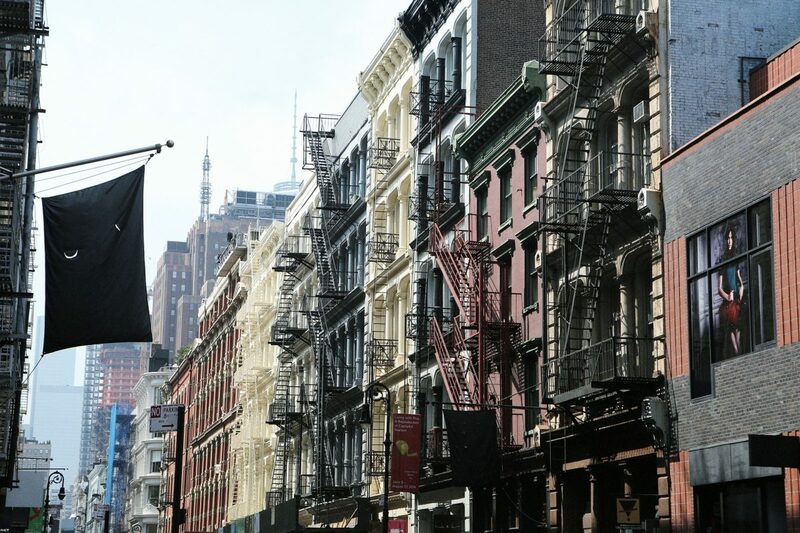 February saw rents for studios and one-, two-, and three-bedroom apartments in Manhattan fall year-over-year, according to real-estate appraiser Miller Samuel. As a result, landlords are getting quite creative in offering perks to tenants who agree to rent their units. Everything is on the table. Netflix subscriptions. Free Uber rides. Even flat screen televisions are on the block. The market is also seeing reduced security deposits and even a month of free rent. These creative enticements to differentiate apartments in an increasingly cluttered market of rentals are called “concessions”, and there are growing number of them. According to the StreetEasy there’s been a significant increase of tactics like this. Overall, StreetEasy’s data shows that the share of concessions has grown substantially over the past five years, rising from an annual total of 2.7 percent of listings in 2011 to 10.4 percent of listings in 2016. It looks as if they’re working too, at least to get tenants to renew their leases. The number of new leases was down 28% from a year ago. The biggest deals seem to be happening at the top of the market, where some luxury developments are offering up to four months of free rent on a 24 month lease. But deals are to be had in older, less expensive buildings, too. As of April 2017, average apartment rent within the city of of New York, NY is $3074. One bedroom apartments in New York rent for $2732 a month on average and two bedroom apartment rents average $3510. Manhattan’s median rental price fell 0.9% year-on-year to $3,350 in February. Median prices also fell in Brooklyn and Queens.